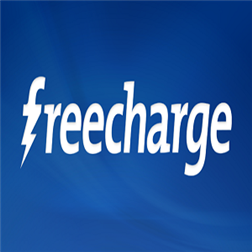 Hello friends, Freecharge is now offering free 20 Rs. mobile recharge to their fresh users. Go and grab this offer now! Free 20 Rs. Mobile Recharge. The offer is valid for recharge from first time from newly created account. There are two different promo codes available for website as well as for app users. So grab yours now! Enter your mobile number, fill amount of 20 Rs. and proceed to "Recharge Now!". Sign up using Facebook account. 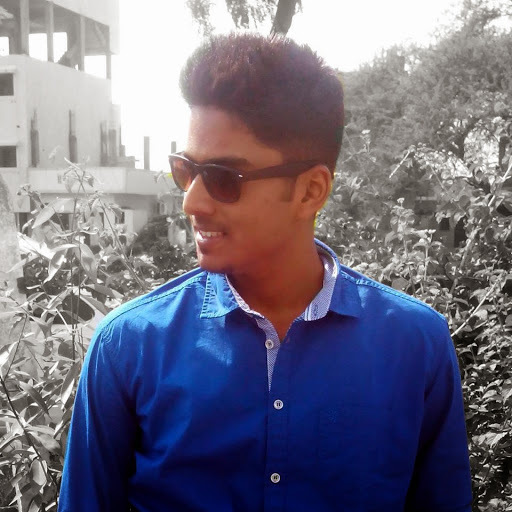 Thanks for sharing the amazing information its very helpful.Will surely take the advantage. You can now participate in quiz and get free mobile recharge.